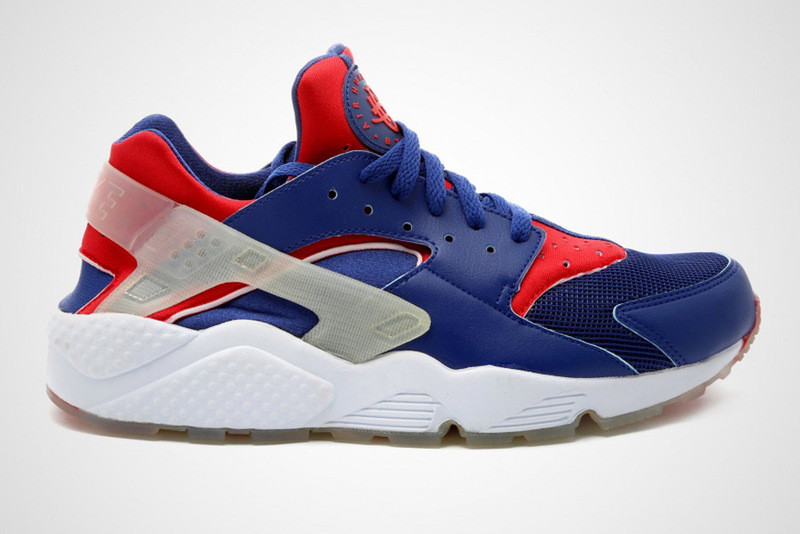 Is NYC Left Out Of The Nike Air Huarache “City” Pack? 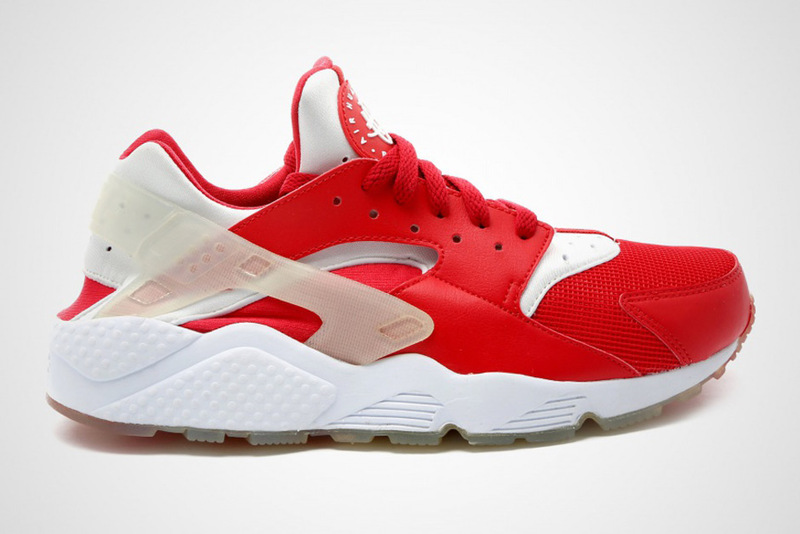 Europe’s been holding down the Nike Air Huarache retros well before the silhouette finally sparked some interest stateside last year. 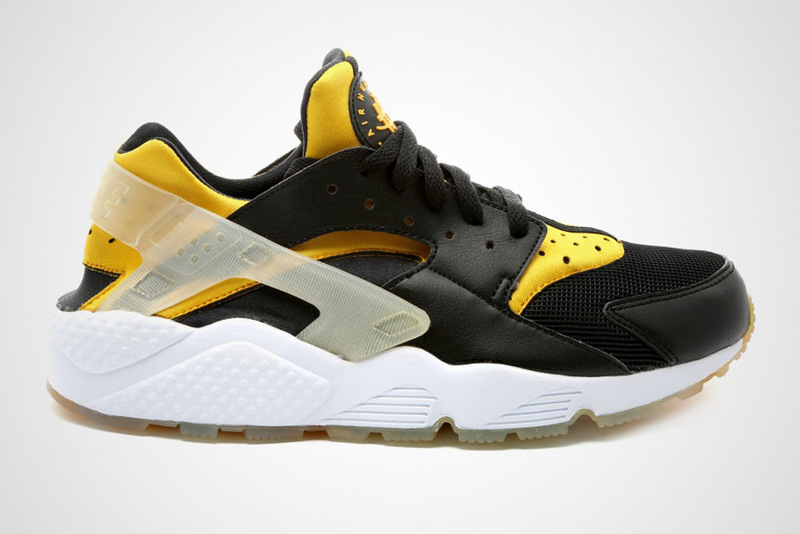 Maybe that’s why major cities like New York City and Shanghai, regulars in these City-specific affairs, are missing from the latest Huarache City Pack. 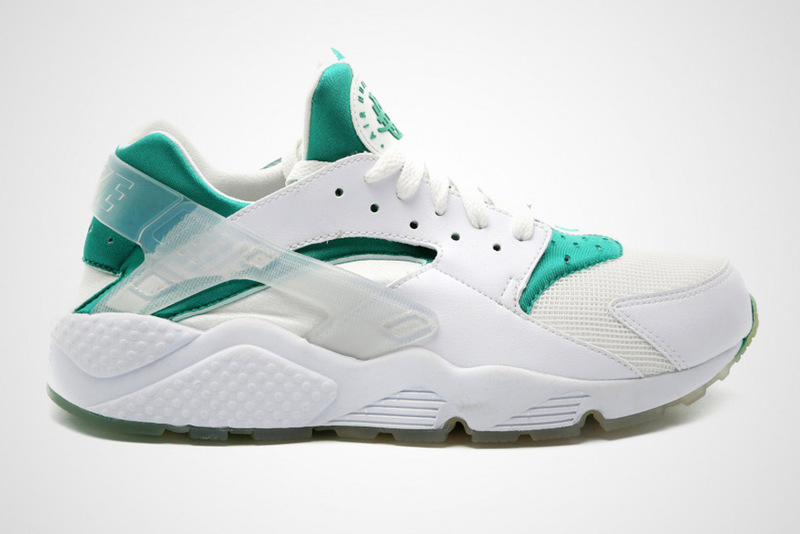 The spots that are featured – Berlin, London, Paris, and Milan – all flawlessly blend a two-color combination atop Tinker Hatfield’s 1991 creation while a translucent heel support adds a nice spin on things. We don’t have an official release date pinned down just yet, but you can look for these pairs to start arriving at international retailers later this May. 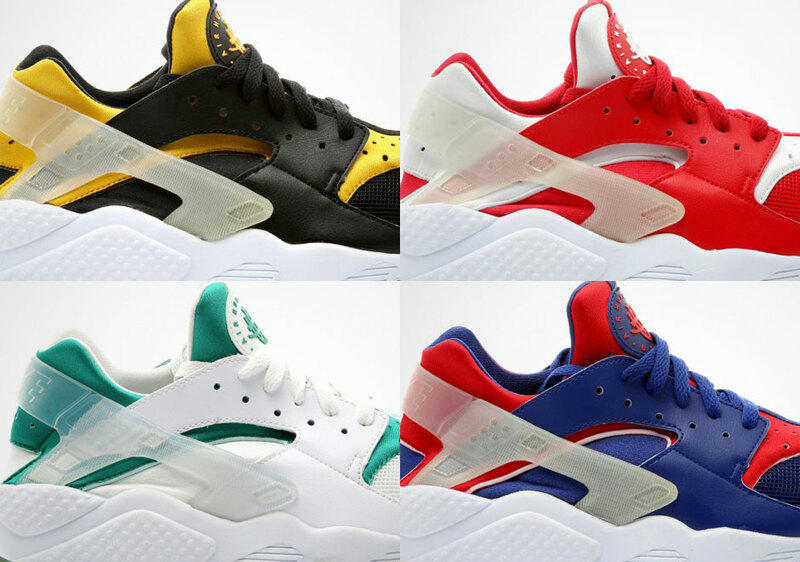 Check out more of Nike’s latest Huarache City Pack after the break and let us know which colorway you’re feeling by taking your thoughts to the comments section.